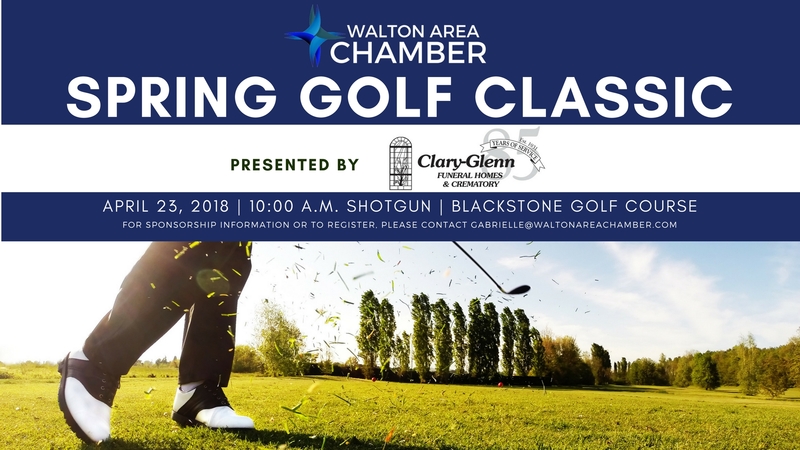 Join us for our Spring Golf Classic at Blackstone Golf Course presented by Clary-Glenn Funeral Homes & Crematory. Enjoy some great donuts from Honeycomb Kitchen & Catering, cookies and bars from Harry's Bakery, Oysters from Nick's, and burgers from Okaloosa Gas. All players will get a Mojo polo and branded player photo. There will be tons of contest and game holes with lots of prizes.